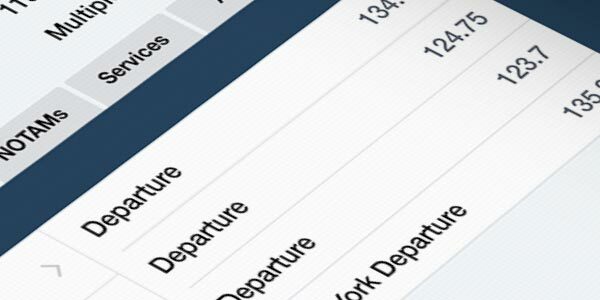 ForeFlight's airport directory covers 220 countries and includes over 25,000 airports. 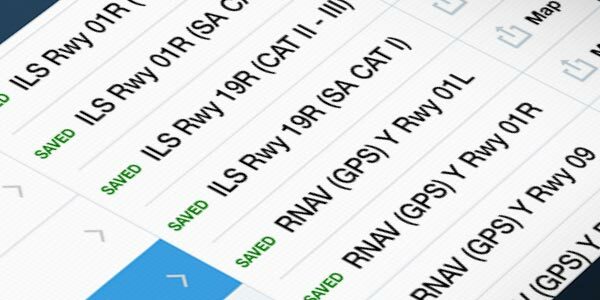 Airport data is compiled from many sources, including AOPA, the FAA, and ForeFlight's proprietary research. Frequencies are available for every airport and are categorized by type: Clearance, Ground, CTAF/Unicom, Tower, Departure, Flight Service, Weather/Advisory, and Emergency. 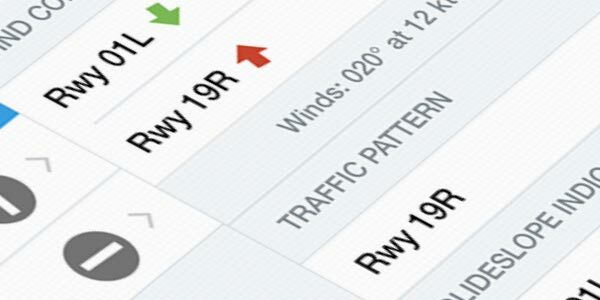 Full runway information including dimensions, pattern direction, surface type, and even current crosswind, headwind, or tailwind components based on latest METAR. Procedures for airports are quickly accessible. Instantly view a procedure in full screen or directly on top of the map. Airport weather information includes color-coded METARs and TAFs in both raw and plain text formats, Forecast Discussions (U.S.), MOS (U.S.), and Winds Aloft. Easily access nearby weather for airports that don’t report METARs or TAFs. Airport weather is part of a full suite of weather products. 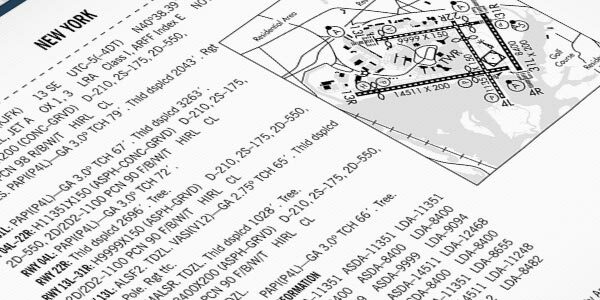 Includes airport, obstacle, TFR, ARTCC, and FIR NOTAMs, as well as NOTAMS for Jeppesen charts if you have linked or purchased Jeppesen IFR chart coverages. Raw text is formatted for easier reading and effective times are emphasized. Relevant NOTAMs appear directly on plates, ensuring you don't miss critical information about a procedure. Each airport provides quick access to the relevant A/FD pages for U.S. subscribers and CFS page for Canadian subscribers. Coming Soon: European subscribers will have access to the relevant AIP pages for each airport directly from the Airports view. 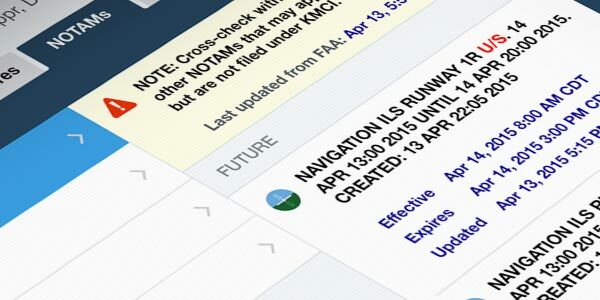 Quickly access a wide variety of FBO and service information for every airport. 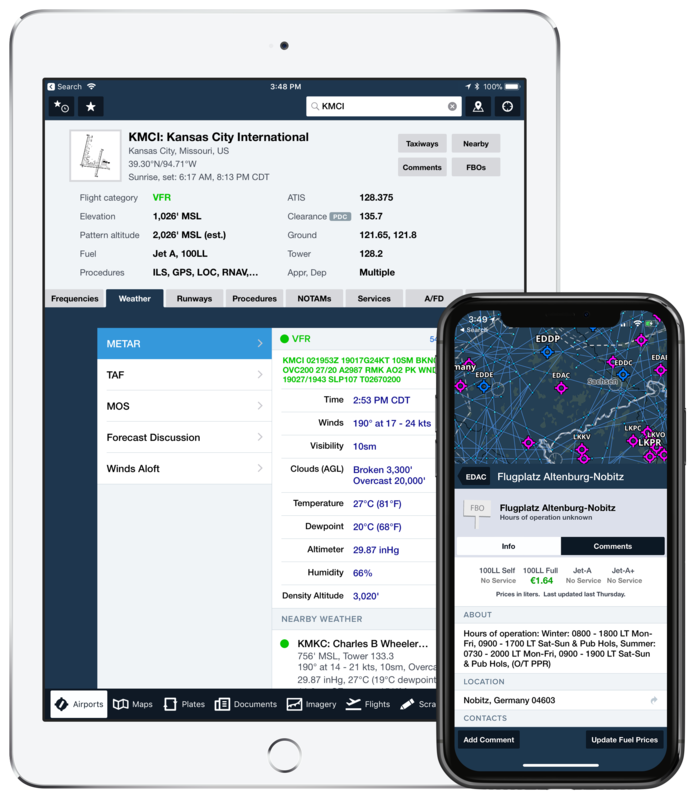 ForeFlight Directory information includes name, phone number, email, website, on-field frequency, fuel prices (including JetFuelX contract fuel prices), services, amenities, and more. Many locations have photos and customer submitted comments and reviews. Are you an airport business? 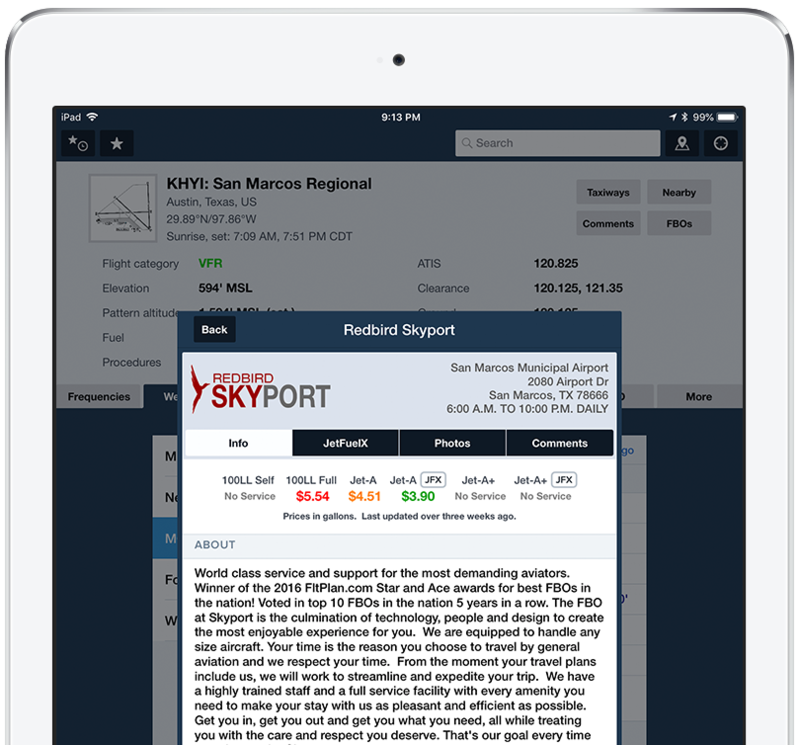 Find out how you can highlight your business in ForeFlight Directory. Save frequently viewed airports for quick access. Favorite and recently viewed airports automatically sync across all of your devices. Access official airport remarks, as well as customer supplied comments. View and share local procedures, recommendations, and tips. See arriving, departing, and enroute traffic via FlightAware for many airports.